BIM creates added value by enabling efficient coordination between people, processes and tools over the lifecycle of a construction project. 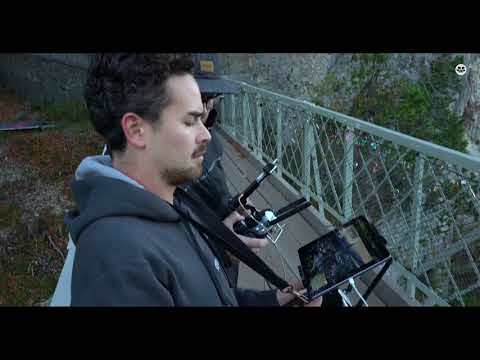 Drone it GmbH is an internationally operating company that specialises in professional indoor and outdoor media productions. 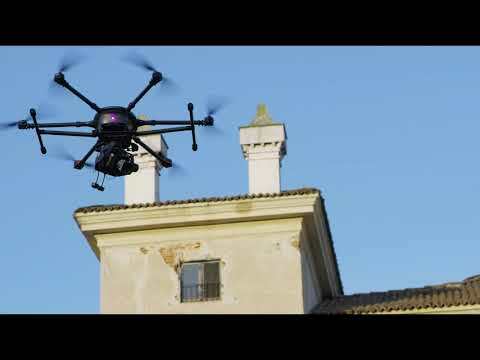 The focus is upon aerial photography and aerial films shot by using specially developed “multicopters” that can be booked by both private and business customers. Our young and motivated crew has invested a lot of time in the optimisation of our multicopter and camera technologies. And by cooperating with leading manufacturers we have been able to achieve a perfect interplay of camera, camera mount and drone - and thus perfect aerial photographs and films. And we do not only provide our customers with professional footage taken by means of an environmentally friendly technology but also an interactive component. Here, you can be co-directors and view the shots live on a TFT display. Wanting unusual and individual footage often leads us to barely accessible spots. But with a 4WD ATV and our own power generator we can run such projects, too. Professional aerial photographs and films: see the world through different eyes.